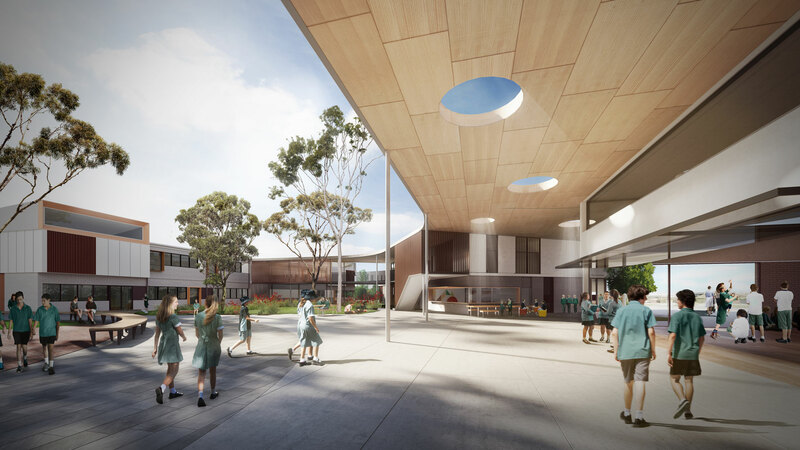 A major initiative of the NSW Department of Education, this far-reaching project comprises the design and documentation of 12 projects simultaneously. 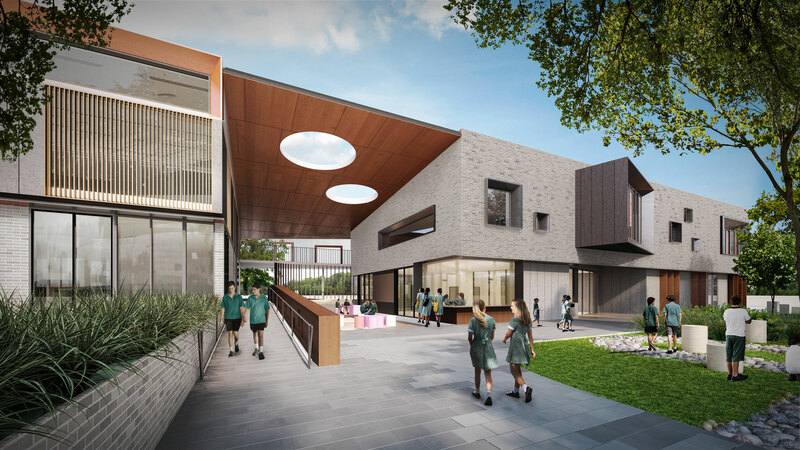 Located in growth centres throughout Western Sydney and Wollongong the project includes a mix of new learning buildings and new schools across a range of site typologies and constraints. Working in close collaboration with Dr Julia Atkin, Hayball undertook an extensive workshopping process to engage with stakeholders and understand the varied pedagogies that were required to be enabled by the program of works. A ‘kit of parts’ design was developed to provide a range of diverse, purposeful learning settings that empower student centred learning. A series of simple movable joinery elements enable educators to vary group size within the learning environments, facilitating transition over time from a ‘one teacher one cohort’ approach towards a more collaborative team teaching model. 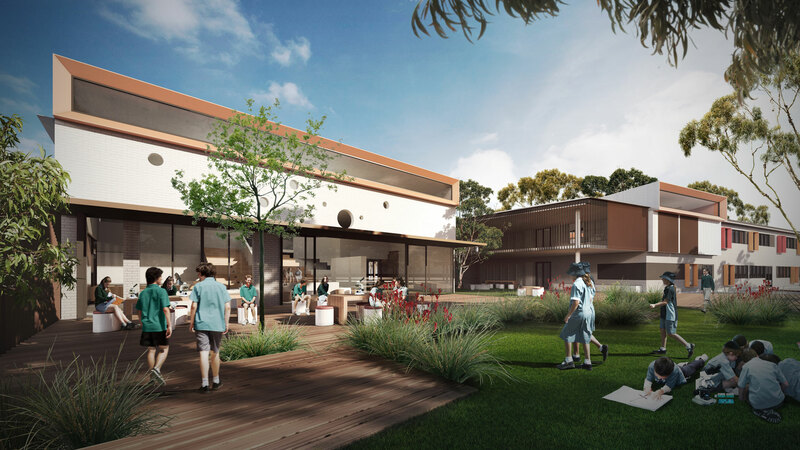 The concept of school at the heart of the community ran throughout the program of works. 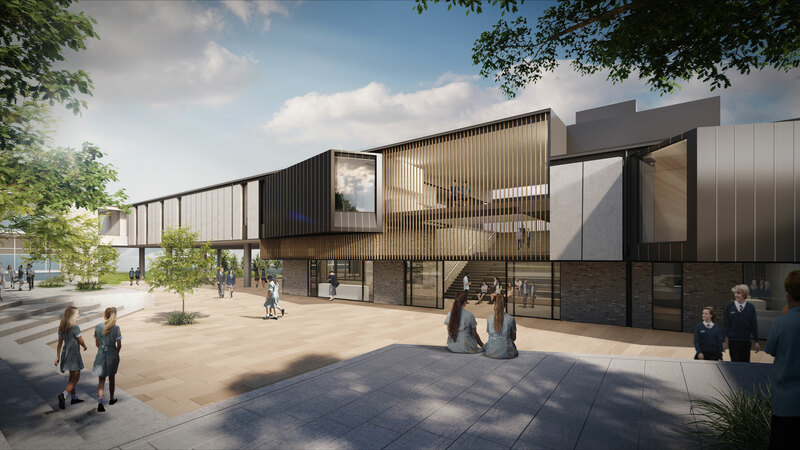 Core facilities including libraries, canteens, halls, administration and landscape spaces were considered with dual purpose. 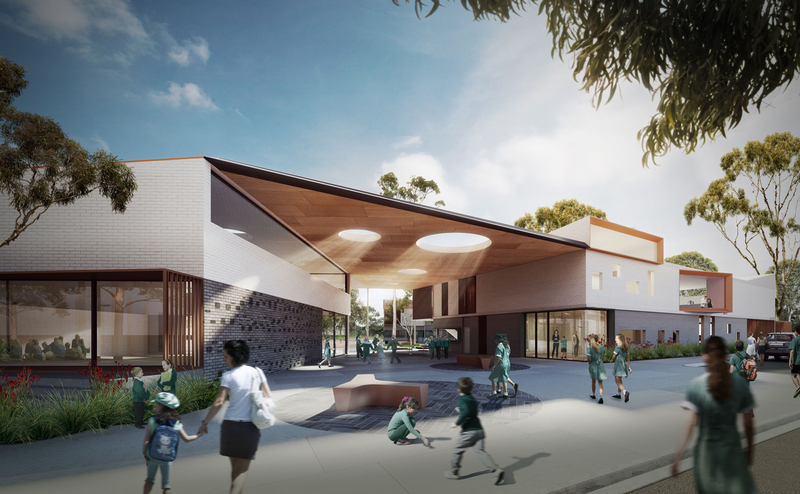 These more civic elements of the schools were designed to enhance a sense of civic welcome, enable a range of joint use activities to occur and promote inter-connectivity of school and community as a result.